We are a printing company based in the North East of England. 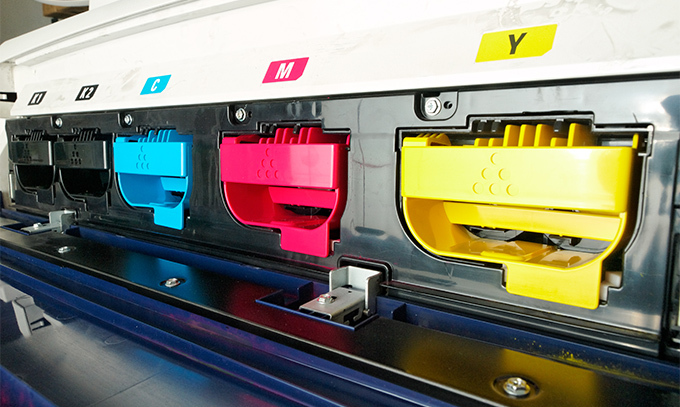 From our site in Crook, County Durham, we work with clients across the North East, North Yorkshire and beyond, offering a complete package of printing services with unrivalled customer care. Design, printing, print finishing, delivery – Lintons do it all, meaning that, as our customer, you get top quality products at a good price and you get them quickly. Founded in 1856, we’ve had a lot of time to get to know our business! So much has changed in that time, but our values remain the same – we put you first, and we give you a quality product that is second to none. "An affable and professional team where nothing is too much trouble. Every order that they've produced for us over the years, from major book production to promotional fliers, has been to a very a high standard and we haven't found a printer locally to meet their competitive prices, care and support."